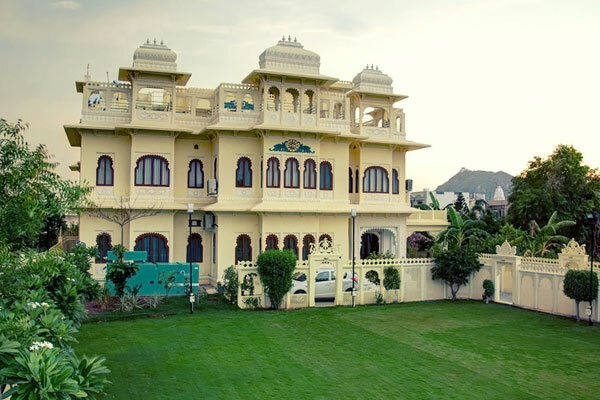 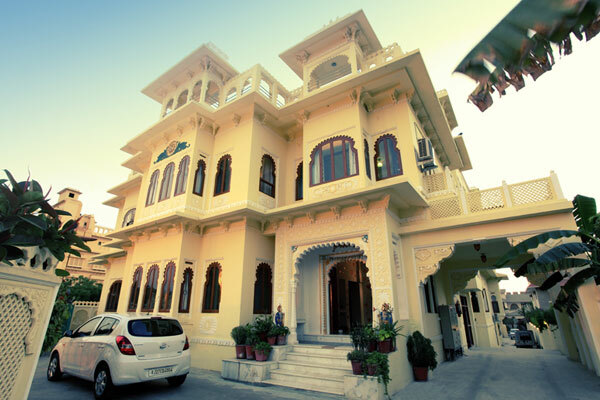 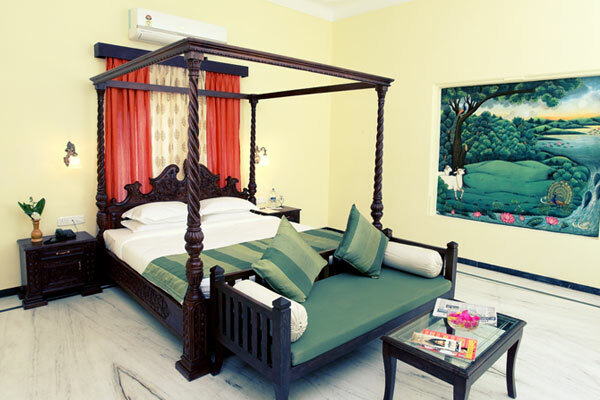 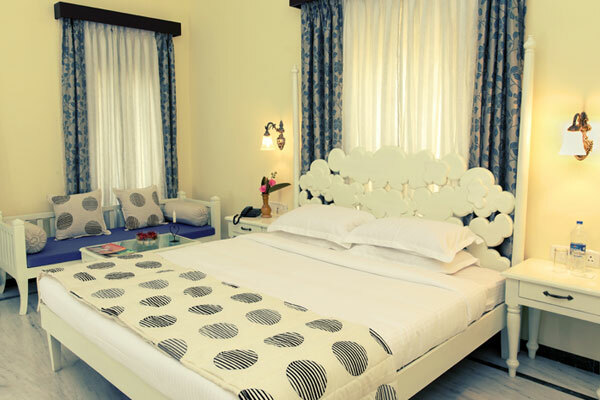 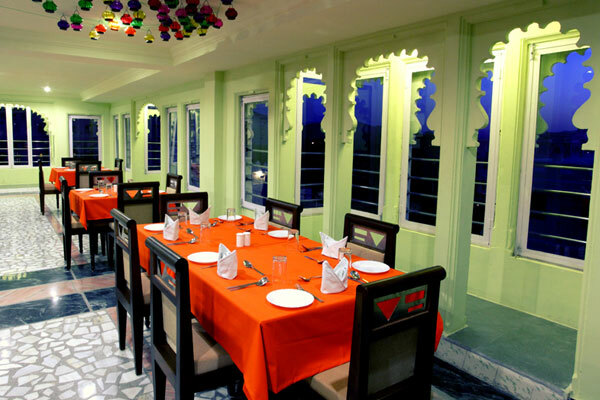 Jaisingh Garh, Udaipur - an elegant 11 suite nouvelle udaipur boutique hotel complements the enchanting experience of beautiful city of lakes, comfortably nestled to stone throwaway distance from the famous lake Pichola and convenient approach to most tourist destinations of the city. 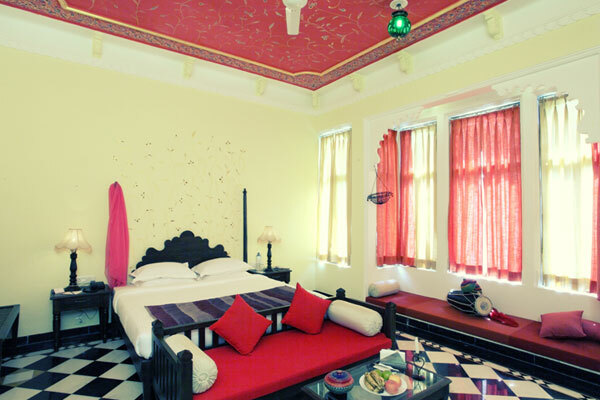 Jaisingh Garh - a unit of innovating hospitality is a dream project by Vimal Dhar, offers comfortable and luxurious 11 Suites. 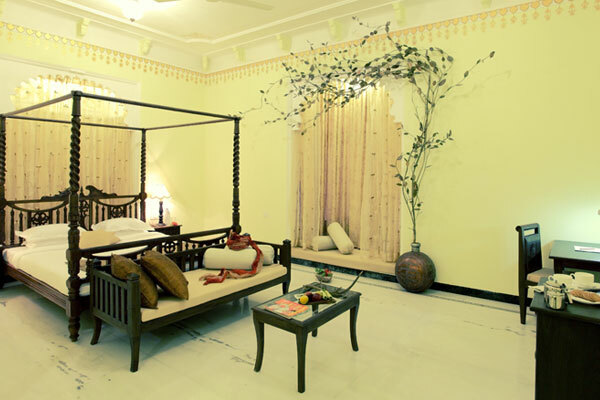 Each of the individually named suites has its own character and style. 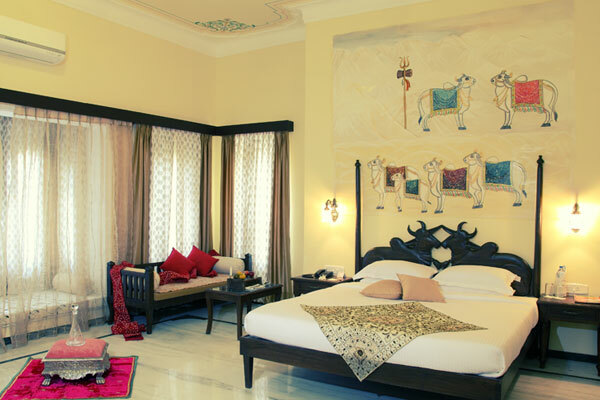 Modern amenities discreetly blend into regal splendor of a bygone era, complemented by personalized service, assures a memorable regal experience.